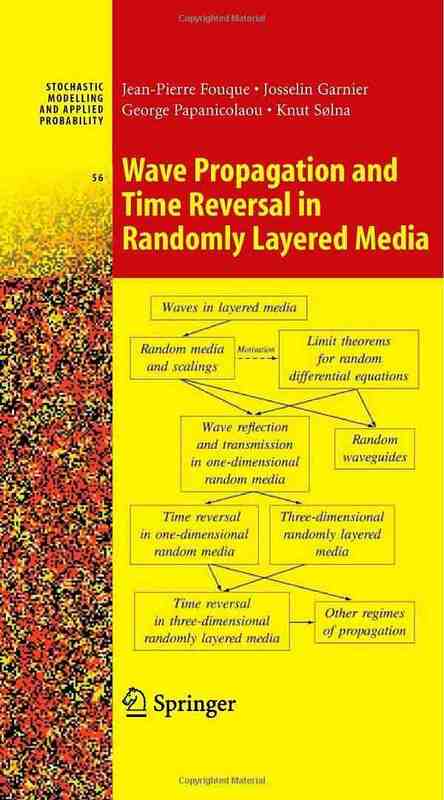 Book Wave Propagation and Time Reversal in Randomly Layered Media, by J.-P. Fouque, J. Garnier, G. Papanicolaou, and K. Solna, Springer, 2007. 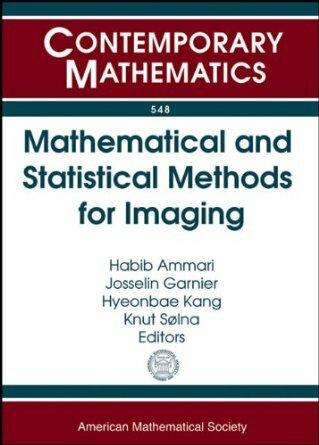 Book Mathematical and Statistical Methods for Imaging by H. Ammari, J. Garnier, H. Kang, and K. Solna, editors, Contemporary Mathematics, AMS, 2011. 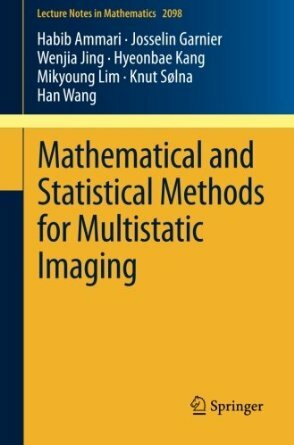 Book Mathematical and Statistical Methods for Multistatic Imaging by H. Ammari, J. Garnier, W. Jing, H. Kang, M. Lim, K. Solna, and H. Wang, Lecture Notes in Mathematics, Vol. 2098, Springer, Berlin, 2013. Book Mathematical Methods in Elasticity Imaging by H. Ammari, E. Bretin, J. Garnier, H. Kang, H. Lee, and A. Wahab, Princeton University Press, Princeton, 2015. 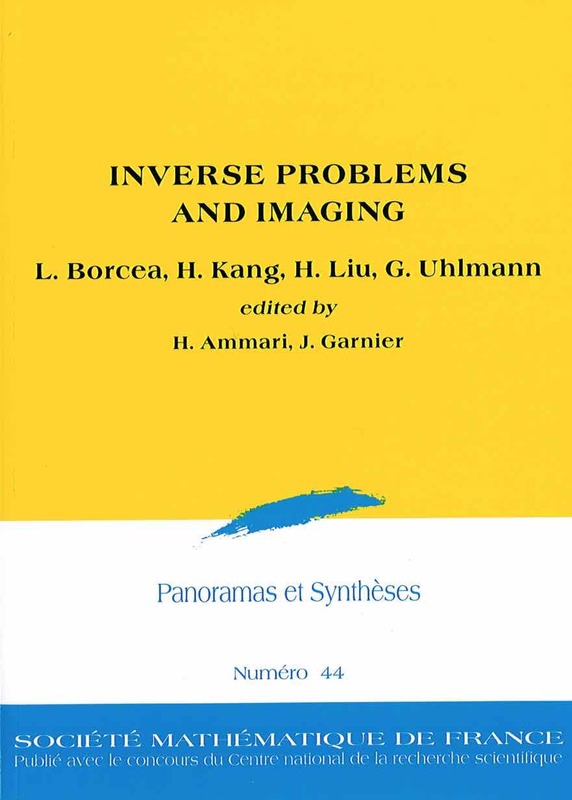 Book Inverse Problems and Imaging by H. Ammari and J. Garnier, editors, Panoramas et Synthèses, Vol. 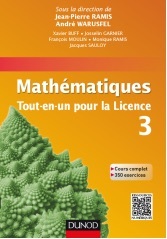 44, Société Mathématique de France, 2015. 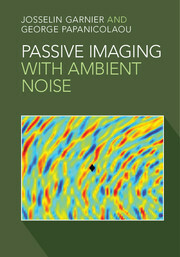 Book Passive Imaging with Ambient Noise by J. Garnier and G. Papanicolaou, Cambridge University Press, Cambridge, 2016. 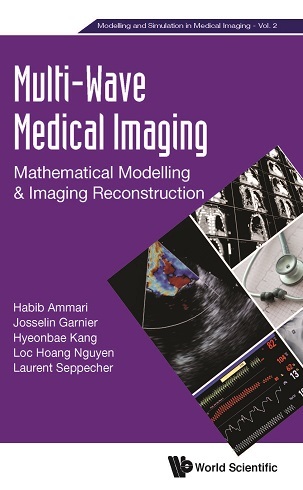 Book Multi-Wave Medical Imaging: Mathematical Modelling and Imaging Reconstruction by H. Ammari, J. Garnier, H. Kang, L. Nguyen, and L. Seppecher, World Scientific, London, 2017. 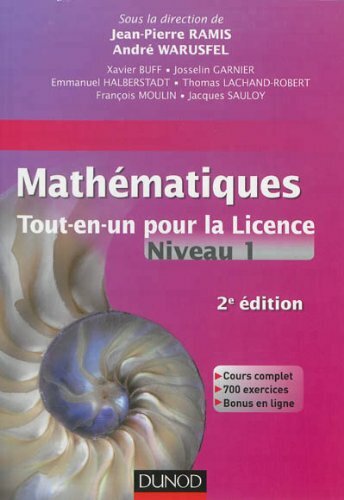 X. Buff, J. Garnier, E. Halberstadt, T. Lachand-Robert, F. Moulin, J. Sauloy, J.-P. Ramis, and A. Warusfel, Mathématiques tout-en-un pour la Licence L1, Dunod, 2006; Second edition, Dunod, 2013. 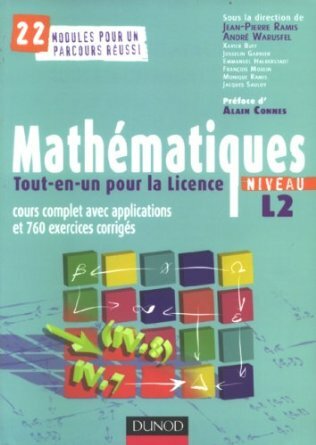 X. Buff, J. Garnier, E. Halberstadt, F. Moulin, M. Ramis, J. Sauloy, J.-P. Ramis, and A. Warusfel, Mathématiques tout-en-un pour la Licence L2, Dunod, 2007. 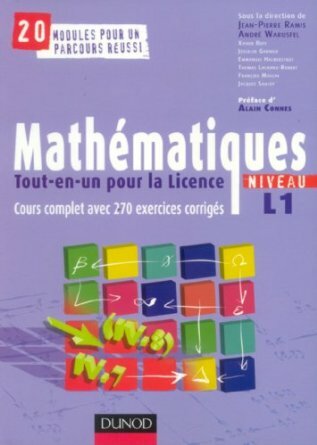 X. Buff, J. Garnier, F. Moulin, M. Ramis, J. Sauloy, J.-P. Ramis, and A. Warusfel, Mathématiques tout-en-un pour la Licence L3, Dunod, 2015.